Jerome Farmers Market: Oregon Berries at the Market this week! At the Market this week we will have blueberries, blackberries and marionberries fresh from Oregon. 2. The perfect blueberry should be “dusty” in color. 3. 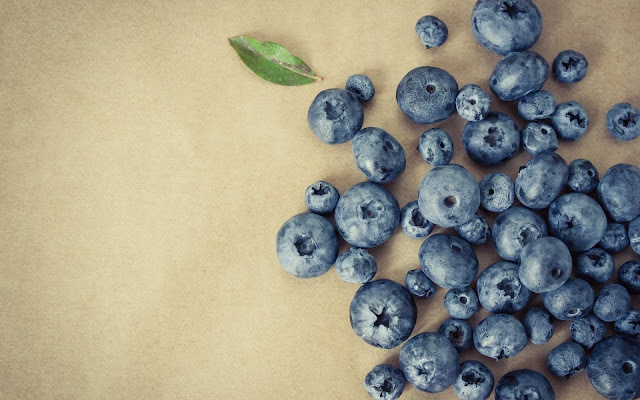 But don’t wash off that “dust” until you’re ready to dig in.A rinse softens your blueberries, which can quicken spoiling, according to the University of Texas MD Anderson Cancer Center. 1. Health Benefits: Much like spinach, raisins, apples, plums and grapes, blackberries are rich in bioflavonoids and Vitamin C, but other nutritional benefits include a very low sodium count and having only 62 calories to a cup. 2. Younger Looking Skin: Consumption of blackberries can help to promote the healthy tightening of tissue,which is a great non-surgical procedure to make skin look younger. Prolonged consumption also helps keeps your brain alert, thereby maintaining clarity of thought and good memory. 3. Internal Benefits: The high tannin content of blackberries provides a number of benefits to reduce intestinal inflammation, alleviate hemorrhoids and soothe the effects of diarrhea. It is important to incorporate berries in your diet in a variety of ways. Have them as a snack or in your cereal or even as a smoothie. 1. Health Benefits: Marionberries are high in antioxidants, vitamins and fiber, and are very low in calories. Their vibrant purple color packs a powerful nutritional punch that catapults Marionberries to the top of the antioxidant charts. With an underlying earthiness, hints of sweet and a lively tartness, wholesome Marionberries present an explosion of flavor. 2. 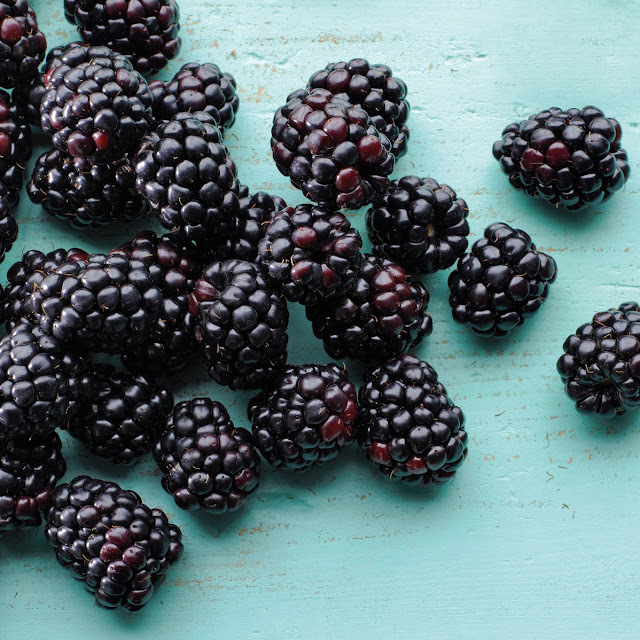 Marionberries freeze well, preserving their taste and plump appearance. 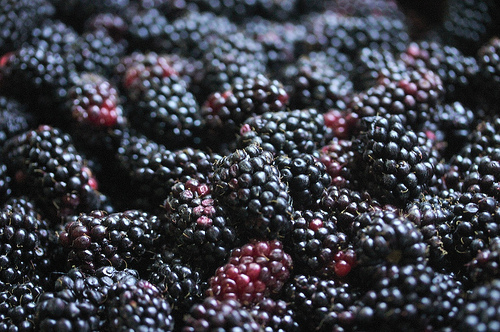 Because of the short peak season, Marionberries are often frozen or processed for preservation. Make jams for canning or purees to freeze or strain and dehydrate to make fruit leather. Use the puree or jam to make thumbprint cookies or add to specialty cocktails. 3. Oregonians just can’t keep Marionberries a secret any longer. Long revered in the West as a culinary treasure, Marionberries are finally out of the closet and into the kitchens of celebrated and little known chefs everywhere.